Claudia Kauffman (Democrat) represented the 47th Legislative District serving a portion of King County. She served one term in the State Senate, 2007-2011. Claudia owned and operated a small business and was a member of the Kent Chamber of Commerce. She also served as the chair of the Kent School District Indian Education Parent Committee, was a member of Antioch University's Board of Visitors, and served on the Evergreen State College Board of Trustees. 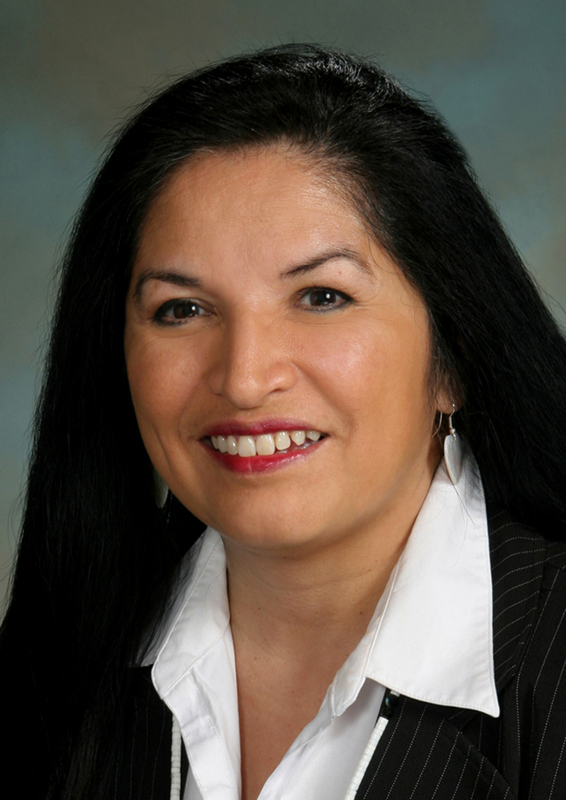 Claudia co-founded the Native Action Network to promote leadership development, civic participation and community development among Native American Tribes. She and her husband lived in Kent with their three children.